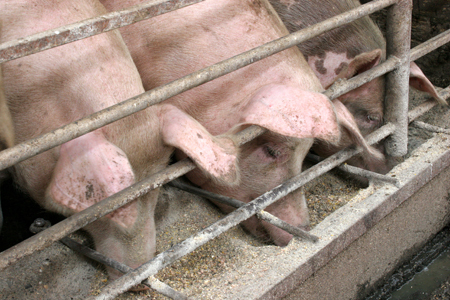 Direct fed microbial (DFM) supplements provide a natural option for improving intestinal bacteria imbalances caused by antibiotic treatment or stress to the animal. 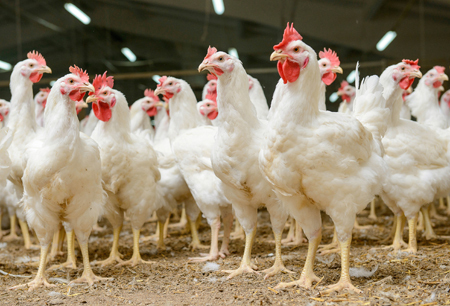 Envera has developed natural microorganism blends that can be mixed with your feed ingredients to optimize the digestive tract and improve the growth of larger, healthier, animals over a shorter duration. 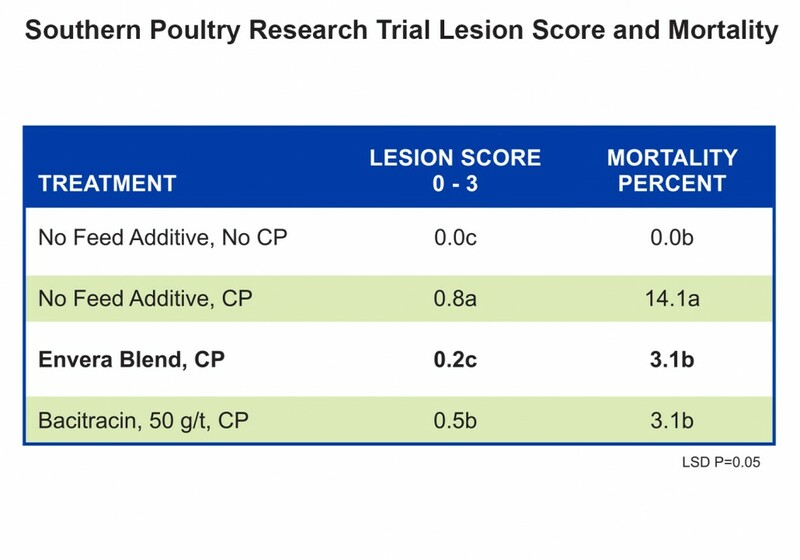 Our clients report improved feed conversion rate (FCR) and reduced mortality when using of our DFM blends. 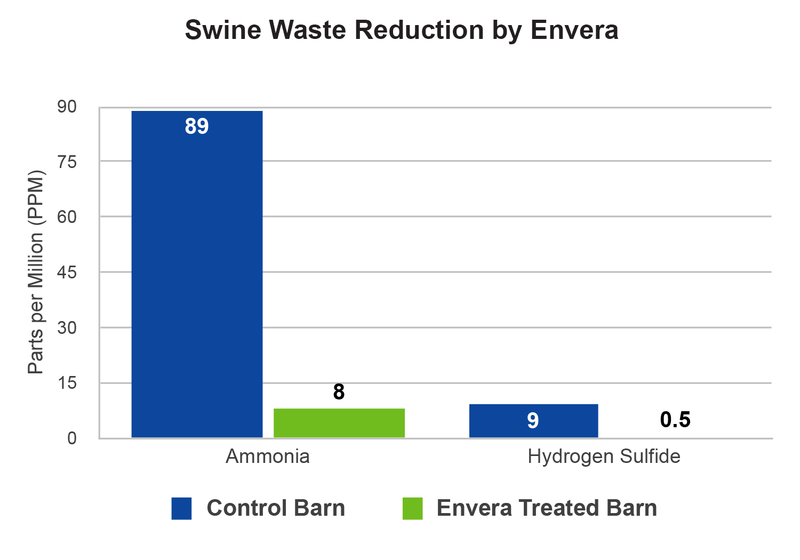 Envera has also developed customized products that degrade waste from cattle, swine and poultry. These products significantly decrease the release of ammonia and other toxic gases while making the waste easier to handle. Our products increase fertilizer value by sequestering the nitrogen, phosphorous and other nutrients into the microbial biomass.